Give your bags a bit of dazzle with personalized bag tags which are vibrant and creative. PrintStop makes it possible to create customized luggage tags using your favourite colors and glitzy designs which will set your bags apart. Our personalized backpack tags are waterproof and durable. You can now order custom luggage tags straight to your home using PrintStop’s online printing services. Avoid Losing Your Luggage. Label it with Personalized Luggage Tags! People feel stuck in today’s busy life. The secret to deal with it is to challenge yourselves to new places and experience a new adventure. There are many travel websites and online shopping websites to help you with the travel. PrintStop offers creative and vibrant bag tags to avoid losing your luggage while traveling. PrintStop likes to surprise its valuable customers with the best discounts and offers every day. In recent times, the demand for personalized luggage tags has attained a tremendous growth as it is the easiest way to keep track of your bags on a long trip. An absolute must have when travelling, these personalized baggage tags make a cool gift for travelers! 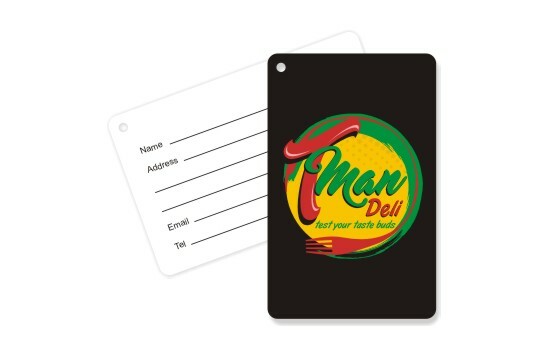 Luggage name tags help customers to travel peacefully and takes the stress out of the travel. Customers need to learn how to customize every bag tag in order to keep the bags safe. 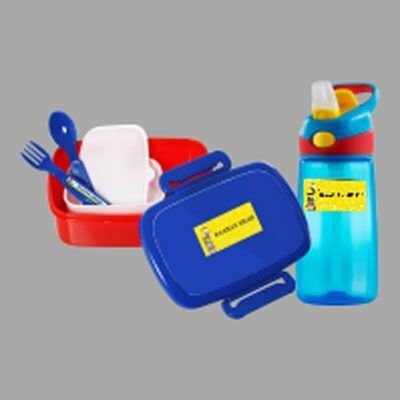 As a leading online platform for customized luggage tags, PrintStop adds personality and a unique identity to your bags. It provides customers with a more advantageous combination of quality, cost, and sustainability to meet their requirements. Though it may look very small, a travel tag is a must-have when travelling. It helps you spot your luggage in the crowd. Luggage tags are small but they make a big difference. Personalised luggage tags are very popular these days and will only increase in popularity in the future because people can use them whenever and wherever they need at their own comfort during the travel. Luggage tags are already very popular among people who travel widely as they contain pockets for keeping business cards that allows them to let the world know at the least, the name and contact number if the luggage is missed on travel. Our bag tags are so sought after because we keep an eye out for the essentials that makes the tags stand the test of time and look super special. Combine comfort with style, personalized luggage tags in your favorite colors are lovely options for those wanting to keep track of the bags. 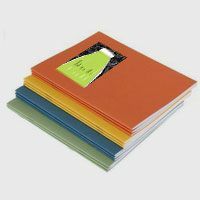 We are one of the top printing and office stationery companies in India. So, there is no need to worry that your luggage might fall into the wrong hands anymore. PrintStop provides honest and reliable services to all of our customers. Make use of our personalized luggage tags and experience an enjoyable travel. Want to get more information on other marketing products? 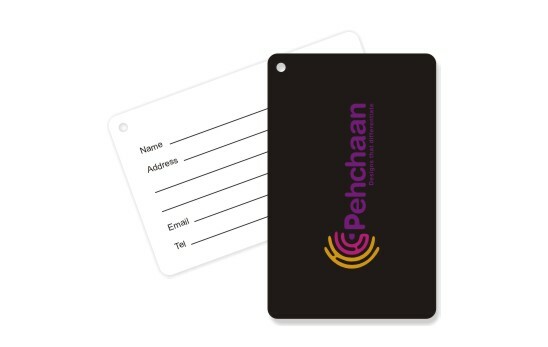 If you want luggage tags, contact PrintStop this instant.